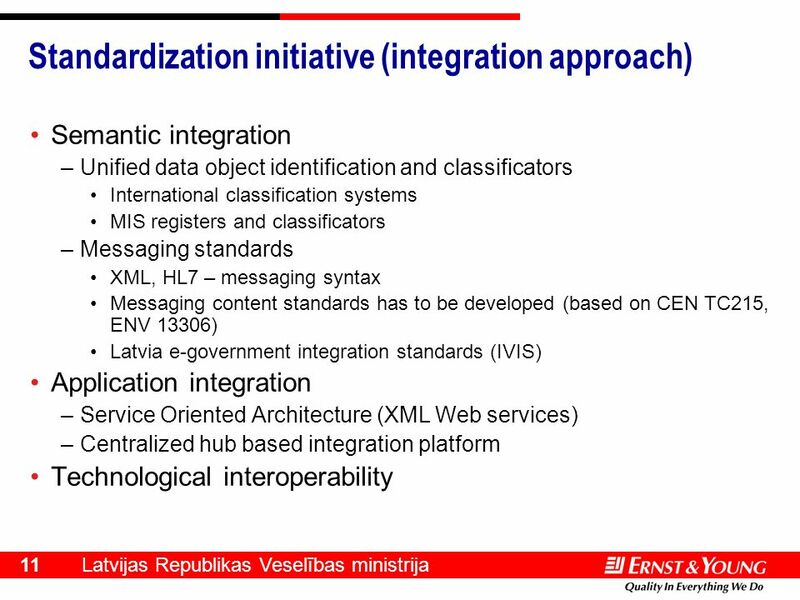 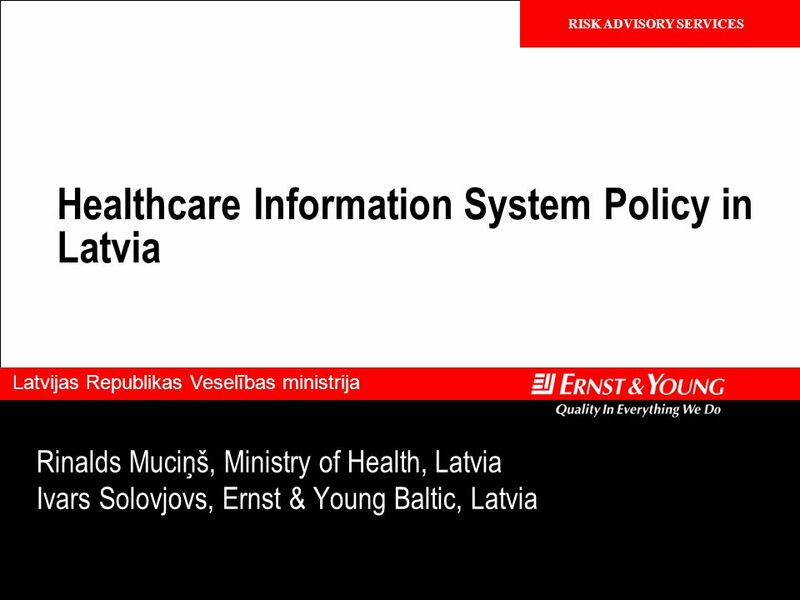 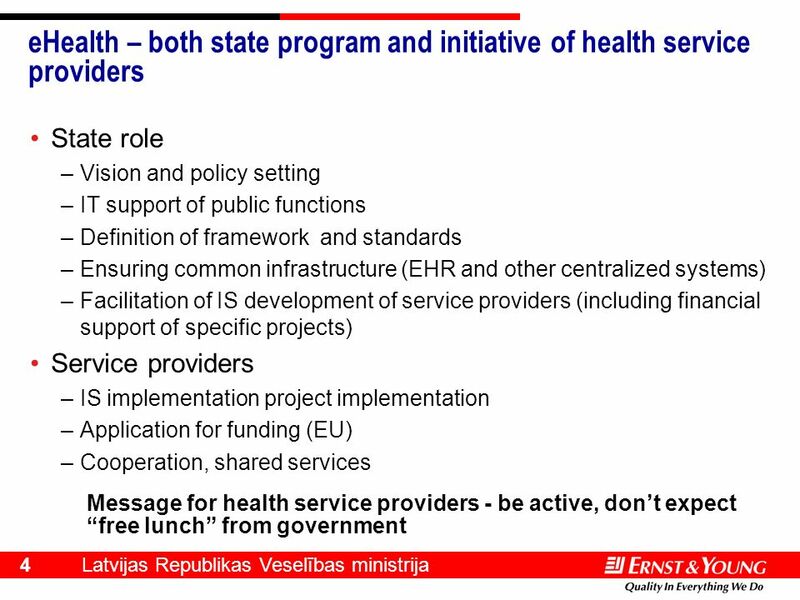 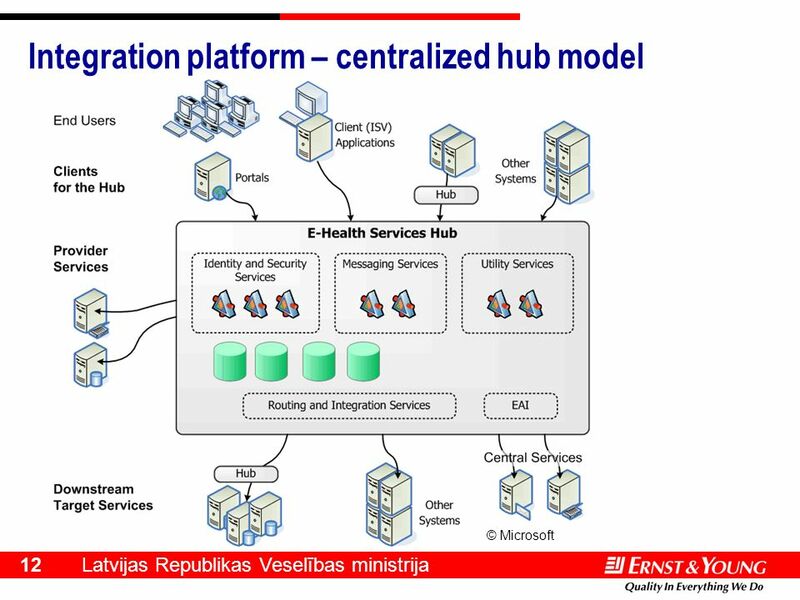 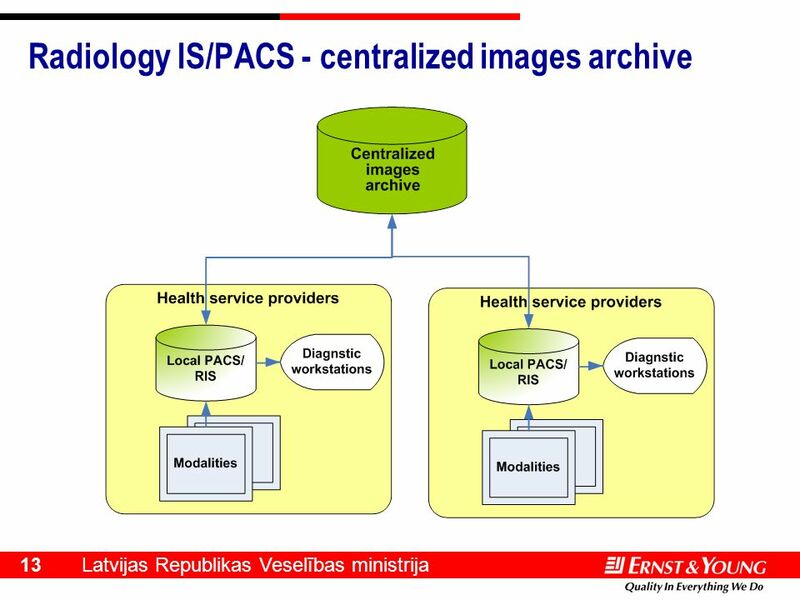 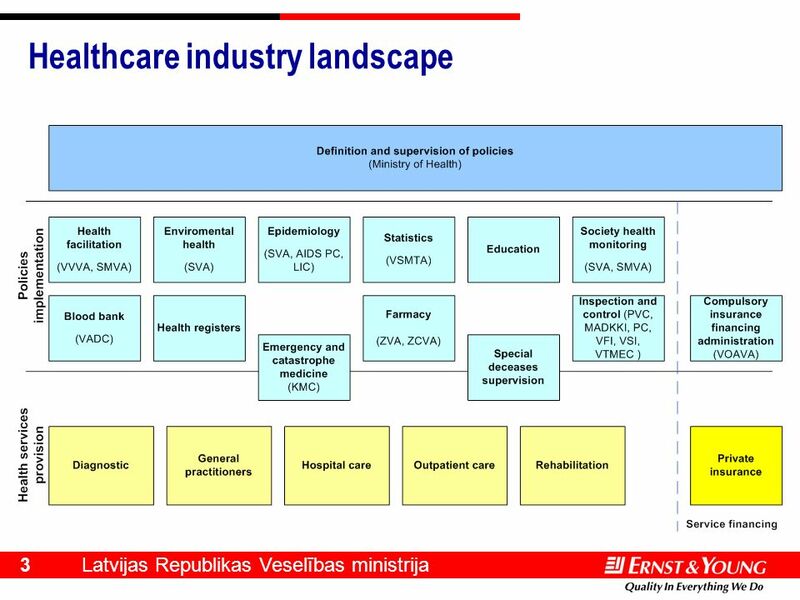 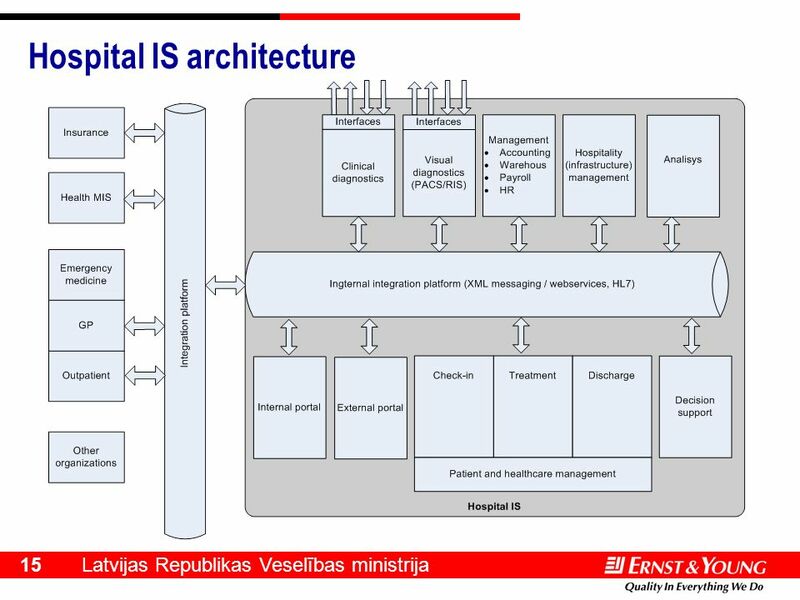 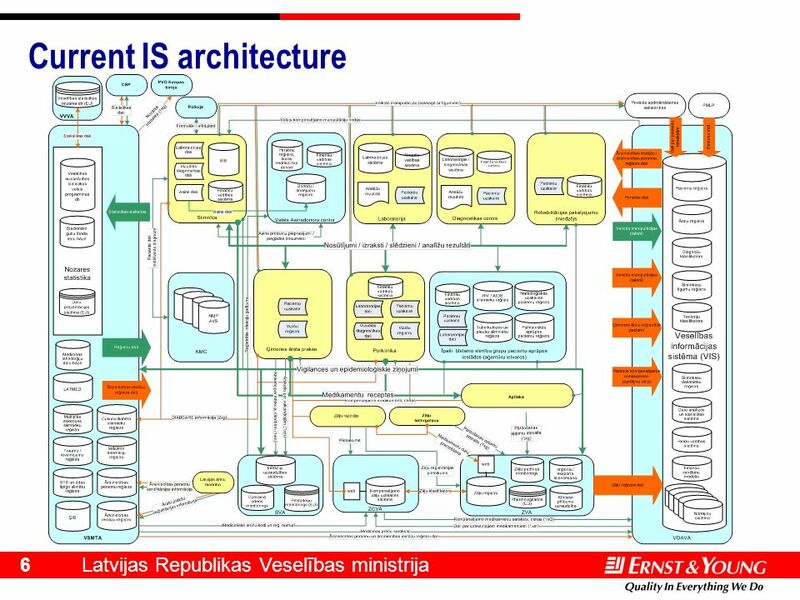 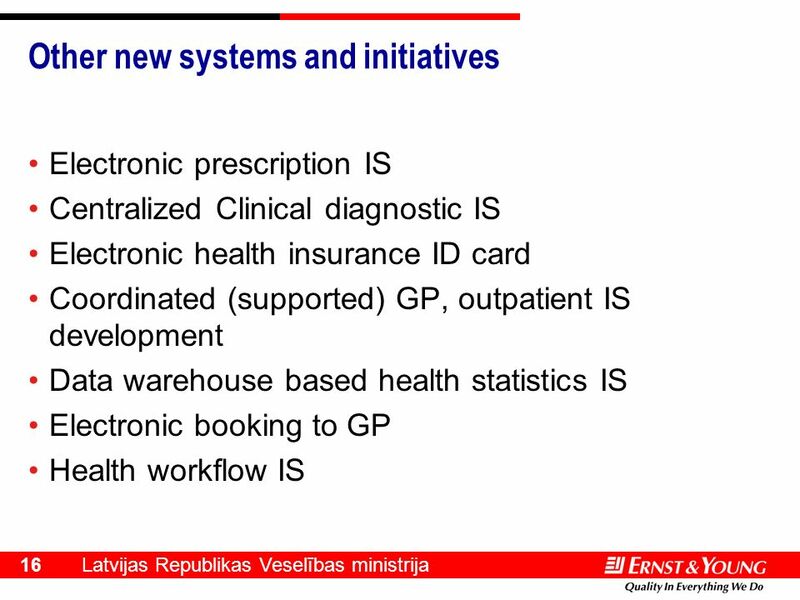 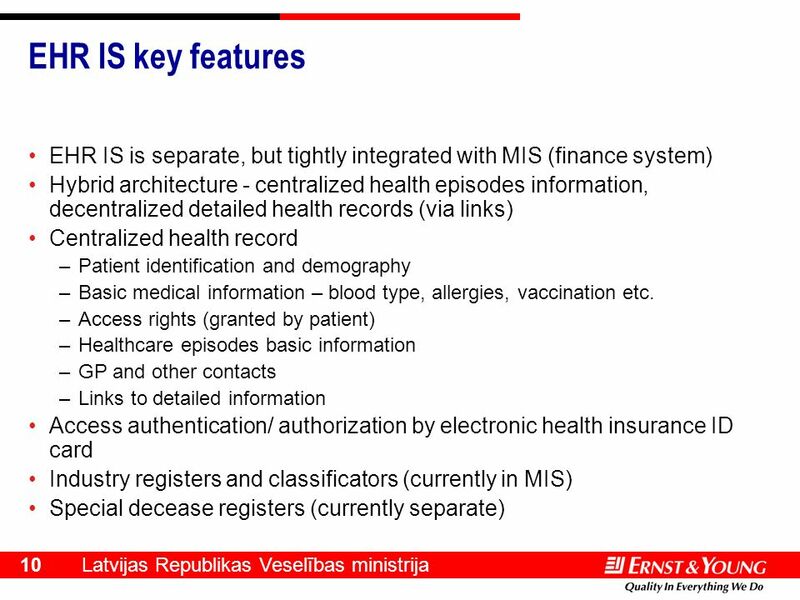 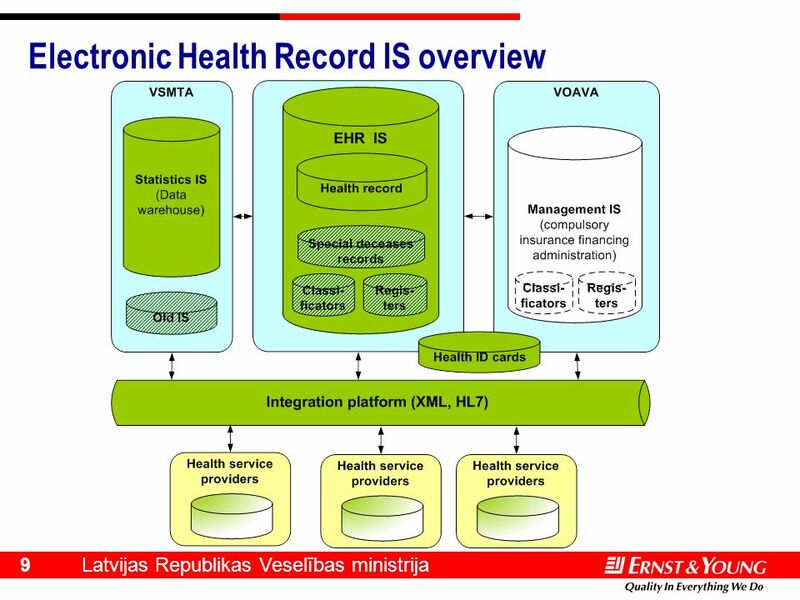 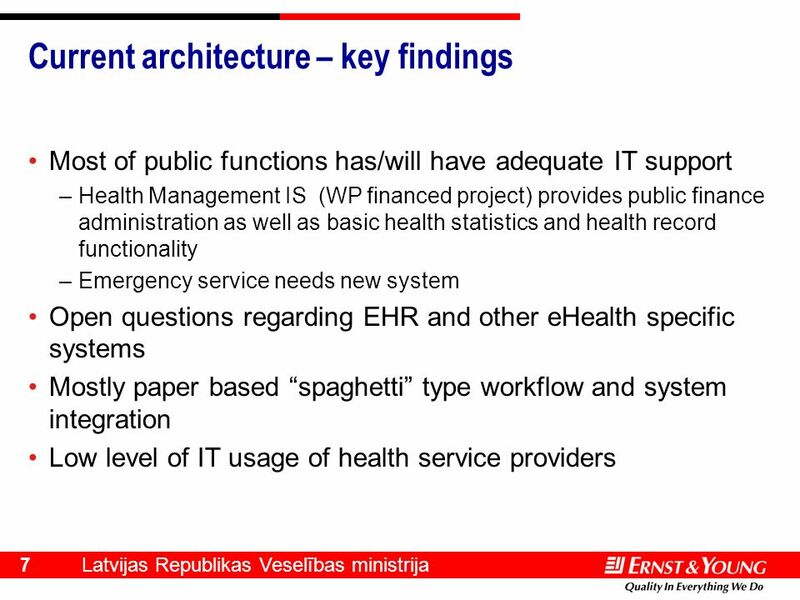 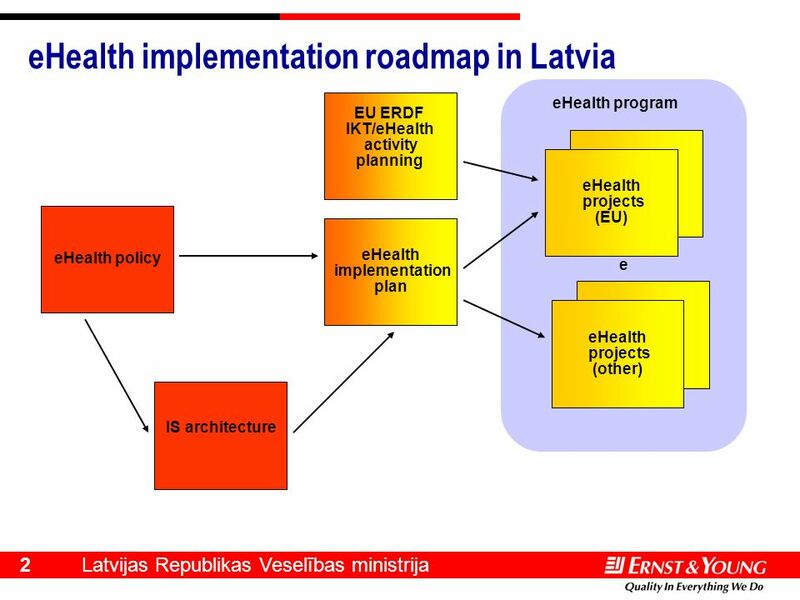 Download ppt "Confidential RISK ADVISORY SERVICES Latvijas Republikas Veselības ministrija Healthcare Information System Policy in Latvia Rinalds Muciņš, Ministry of." 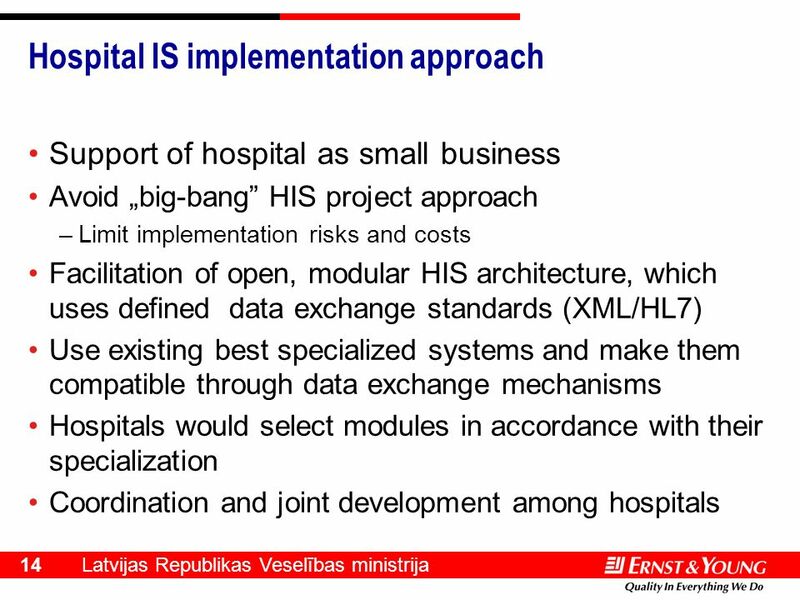 Collaboration The Key to Interoperability Chuck Meyer Chair, HL7. 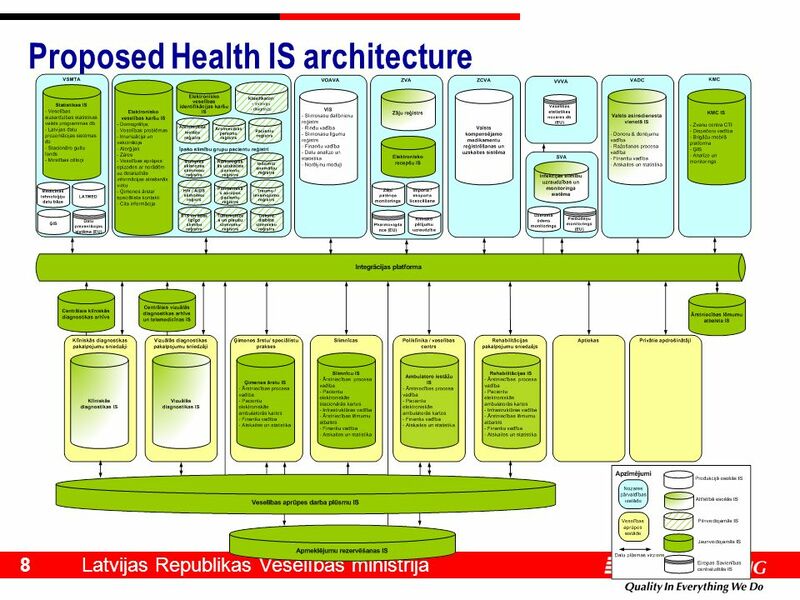 Security standardization for Health Informatics ITU-T eHealth conference Geneva Dr Gunnar O. Klein convenor of ISO/TC 215/WG 4 Security Karolinska. 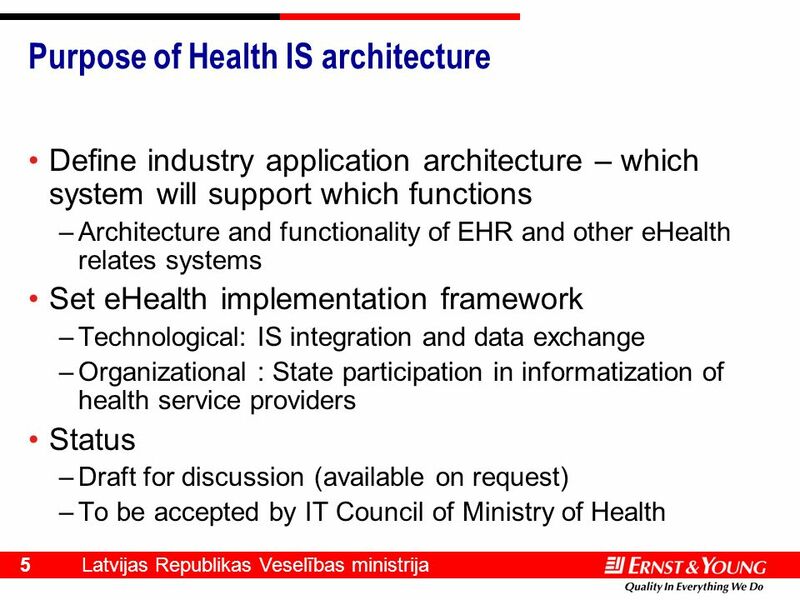 WeHealth Marc Bangels Ministry of Public Health & Social Affairs Telematics, Informatics & Communication Unit. 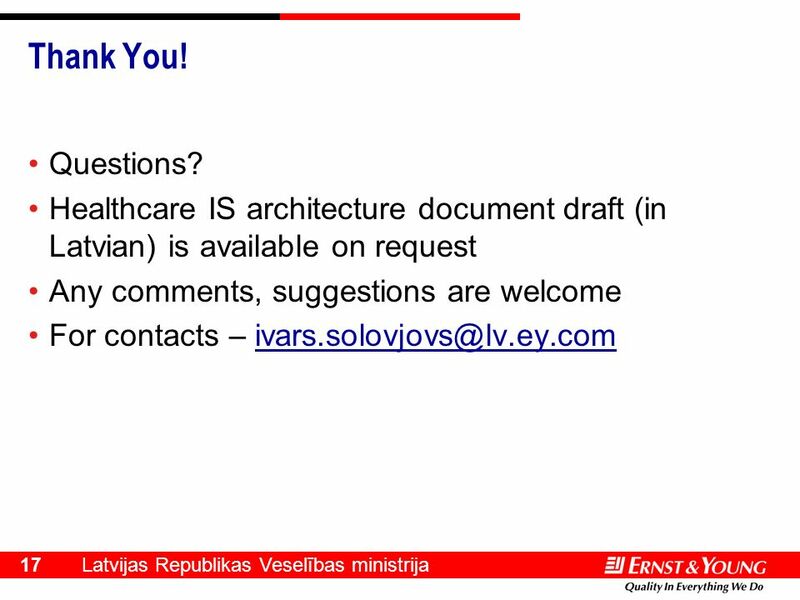 More Than You Think HL7 is people, HL7 is ideas, HL7 is collaboration.